Corn is a traditional Fourth of July treat, whether roasted on the grill, steamed in a large pot or layered into a lobster bake. Yet this all-American food is increasingly raising red flags among independent scientists and farmers. This summer marks the first time that Monsanto's Bt sweet corn has been approved for planting in Maine. 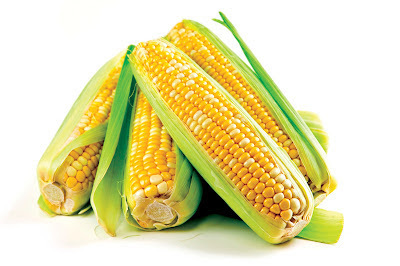 Unlike genetically modified field corn, which farmers in Maine and across the country have been growing for years as livestock feed, sweet corn is intended for human consumption. Bt, or Bacillus thuringiensis, is a naturally occurring soil bacteria that organic farmers have used for years as a diluted spray to fend off pests. Chemical companies such as Monsanto are now inserting patented strains of the toxins produced by Bt directly into the DNA of various plants. Bt sweet corn is the latest example. Two recent studies illustrate the potential harm posed by these genetically modified Bt crops, which have never been independently tested for safety. In February, the Journal of Applied Toxicology published the results of a study carried out at the University of Caen in France. In this study, researchers found that the toxins produced by genetically modified Bt plants can break open and destroy human cells.